Tablature Transcriptions of the entire record now avaialable on the tab book page! 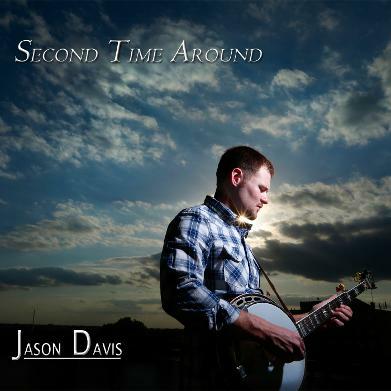 The new project from Jason Davis and Mountain Fever Records is now ready to ship! This record features Jason along with an all star line up. 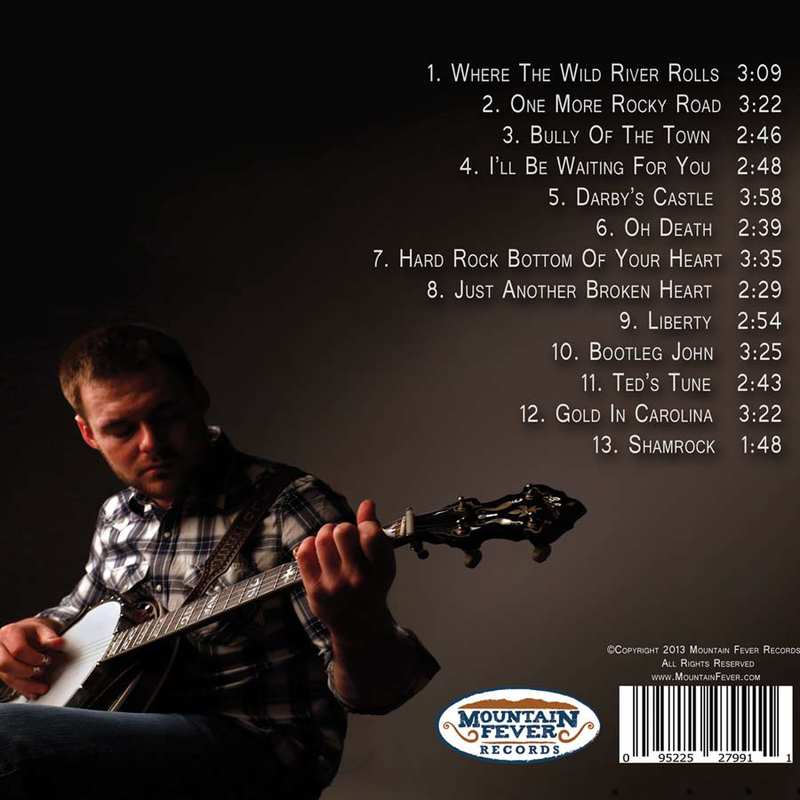 Shawn Lane, Steve Gulley, Darrell Webb, Junior Sisk, Greg Luck, Dwight McCall, Daniel Salyer, Dustin Pyrtle, Jason Tomlin, Justin Tomlin and Eli Johnston are featured on vocals. The band consists of Kevin Mckinnon and Aaron Ramsey- Mandolin Keith McKinnon- Guitar Ron Stewart and Justen Haynes on Fiddle Kameron Keller- Bass and Josh Swift- Dobro.